Aubrey has over 96 international advertising and marketing awards. Including 5 coveted British Effectiveness Awards. Aubrey’s been a Member of The British Creative Forum, Chairman of the Marketing Society in the UK, advisor to the CBI Council and voted, in Britain, a Member of the Marketing Elite. He also is honoured by being published in the reference volume Debrett's "Distinguished People of Today" and is also noted as "One of the 12 Most Valuable Managers That Have Graduated" in the North American Ogilvy & Mather Senior Management Training Programme, a programme that featured various Harvard Planning and Business Modules. He's also written for the various marketing press, lectured in a number of universities and countries and presented on Financial Times TV and a number of radio programmes. Things The Brand Gurus Don’t Want You to Know. 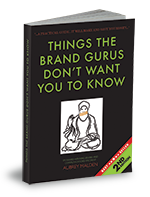 This is a practical guide to brand strategies and advertising and marketing techniques, featuring over 150 tips and 33 case histories. Of particular note is Aubrey’s breath-taking and insightful “Rockumentary,” The Fred Factor, about and featuring Freddie Mercury, whom he studied with in London. “Fred’s rise from gauche, shy immigrant to the world’s biggest rock star, with the band Queen has a multitude of lessons that we can all learn from” says Malden. This unique “Rockumentary” makes a massive impact at sales and marketing, and general inspirational conferences and events. It’s an ideal and riveting choice for a year-end conference, or the beginning of the year “kick-off” when the “troops” need to be inspired. 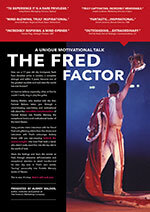 Go to The Fred Factor to listen to the interviews and learn more about how you can book Aubrey for this “truly inspirational” event. 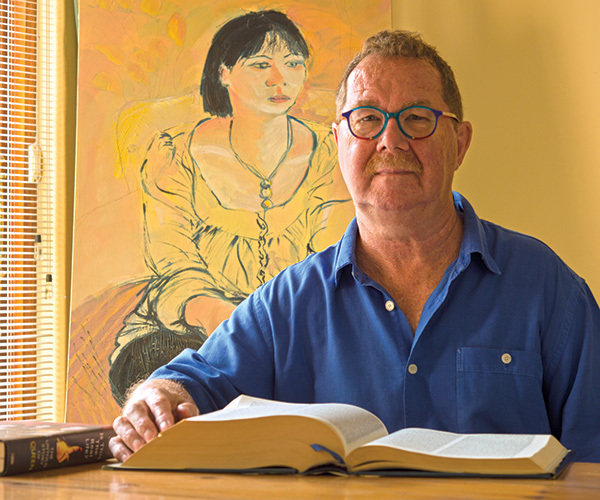 Aubrey is currently a partner at The Forensic Marketing Company, where he helps clients, advertising agencies and media independents develop and write winning new business strategies, communications and advertising campaigns and run a series of best practice marketing and advertising workshops.